No more bonus pages for now. 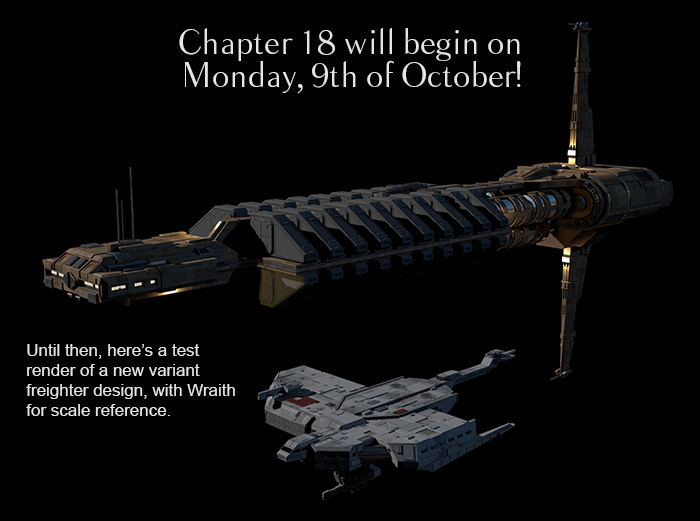 Chapter 18 begins on Monday. Spoiler alert: There's a freighter in it.